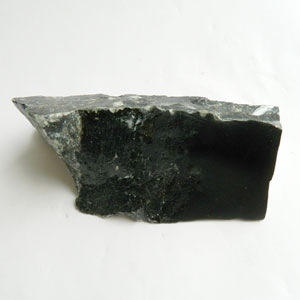 * This imported stone is one of the harder soapstones. * It polishes to a pitch or ebony black and is very pure and fun to carve. * Not to be confused with the lighter black soapstone from Virginia.